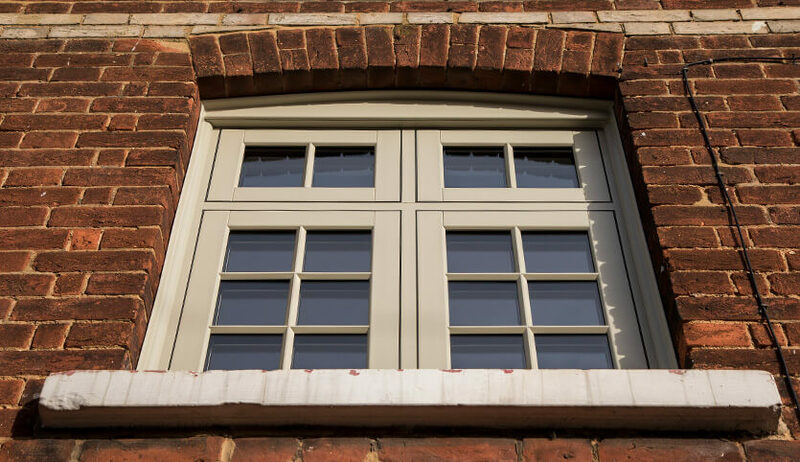 Combining traditional aesthetics with modern performance, heritage windows are an excellent replacement option for period properties. Made from durable, low maintenance uPVC, they tastefully replicate the natural wood grain of timber while providing the high performance demanded by modern regulations. 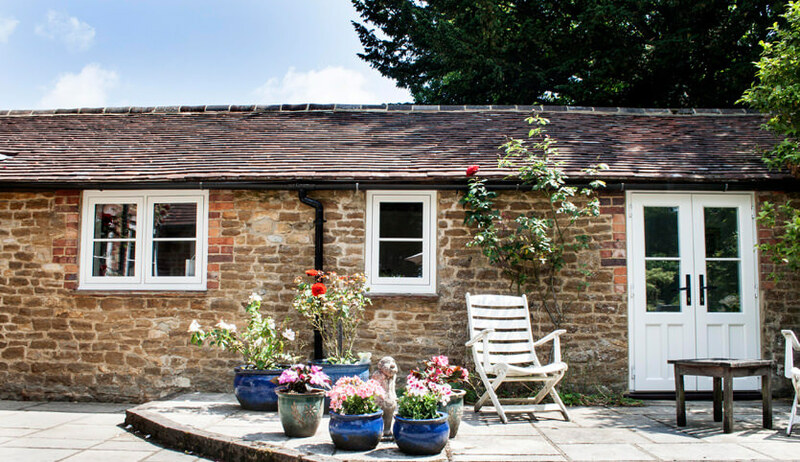 If you live in an older property and you want a cost-effective way to improve your home’s energy efficiency and weather resistance, our heritage windows are for you. 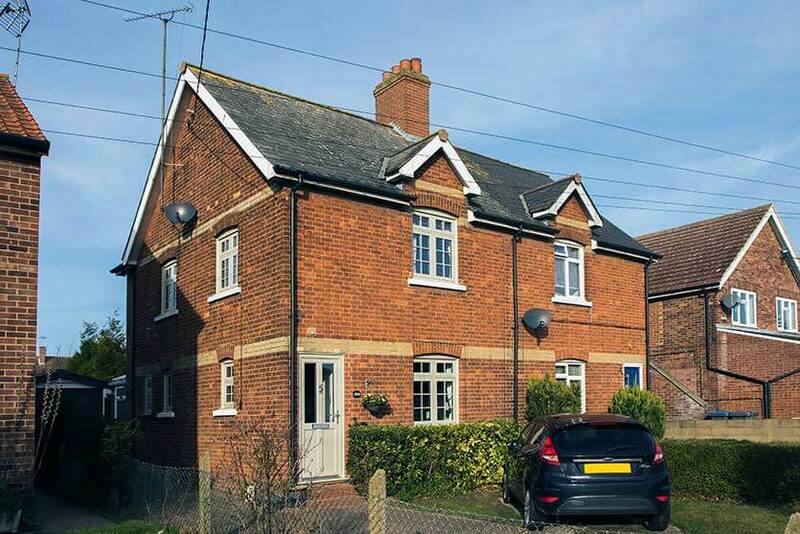 Period properties feature an array of traditional styling. Heritage windows are no exception. 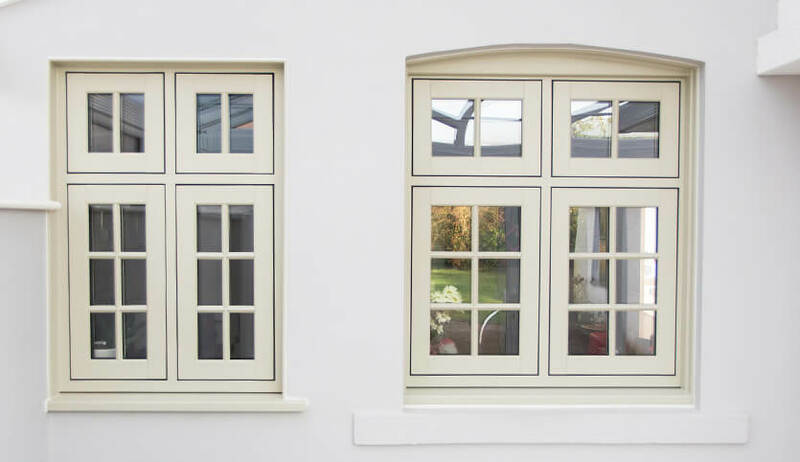 With authentic wood grain finishes, mechanical joints, and slimline astragal bars, our heritage windows will help to uphold an area’s classic character. If you live in a conservation area, it’s likely that our heritage windows will be granted planning approval. 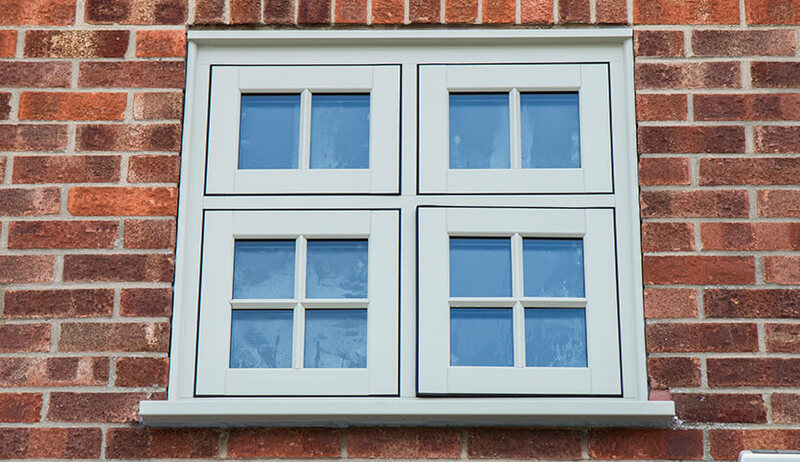 At FineLine, every window we make is designed to your exact specifications. Creating bespoke products helps us to ensure that quality is consistently maintained. We work with all our customers at every stage of the process to produce a product which will perfectly fit your heritage home. Customisation – Choose from a range of colours, styles, and configurations to match your property’s aesthetic. 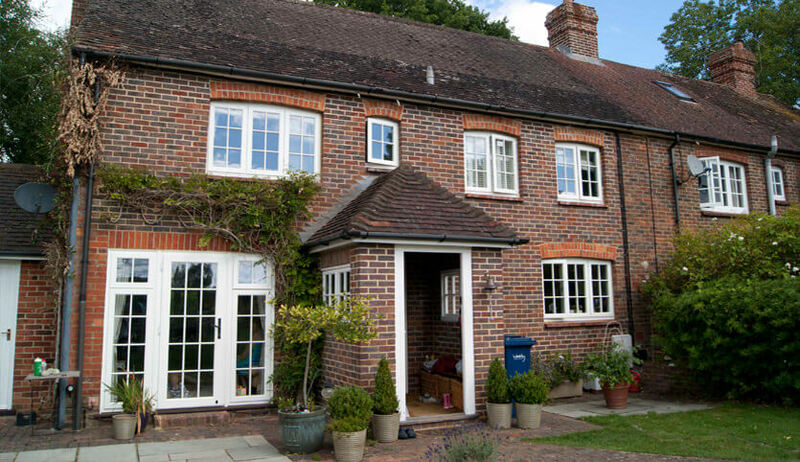 Thermal efficiency – Whether you choose our flush sash casement windows or storm-proof casements, all our heritage windows will improve your home’s heat retention. Security – Our heritage windows can be designed to achieve Secured by Design status. Low maintenance – Their uPVC frame is durable and weather resistant requiring only the occasional wipe down to keep it looking new. Cost-effective – Same money on reduced energy bills thanks to superb energy efficiency levels. Our realistic wood effect finishes are available in white, black, oak, cream, and natural. Use our Kolor Bond system to create the perfect shade for you. 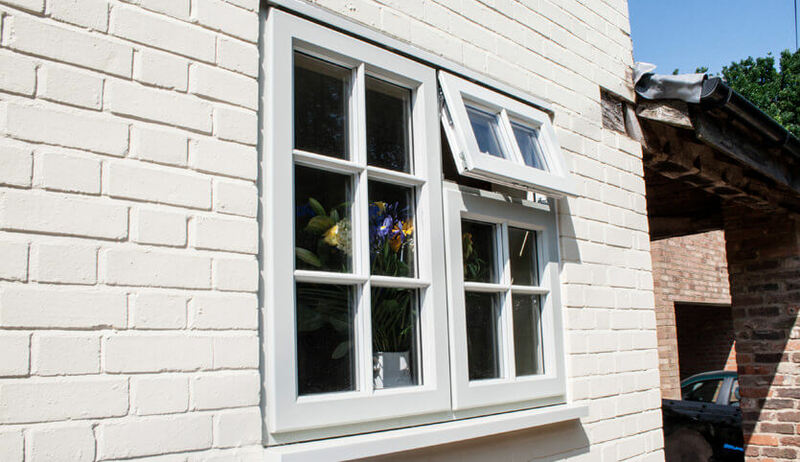 Our heritage windows are double glazed for a warmer, safer home. Customise your frames and add Georgian bars in a variety of configurations.